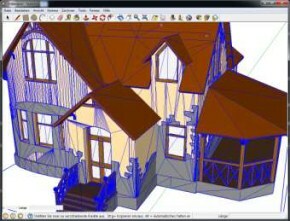 Thousands of free stl files, a 3D CAD software and an editing software for stl file repairs. For free! 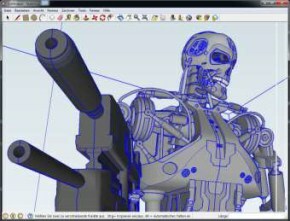 If you follow this guide, you can actually download thousands of files (stl file) and 3D objects for free! 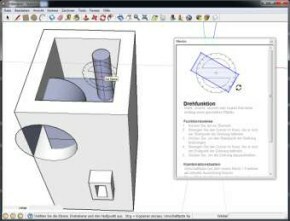 We will show you how to use Google Sketchup and Netfabb Studio Basic to convert and edit data into a common format for CAD CAM software, to split it into all parts of the files and even to repair it with a free 3D viewer software. 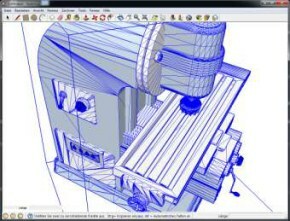 In the end, you can also create milling paths * for your CNC milling machine free of charge. 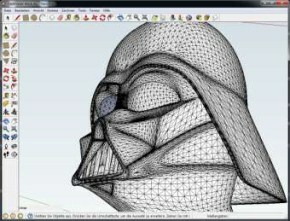 The willingness to learn a bit about 3D-CAD software. Video guides will help you. The following 10 downloads will give you a little inspiration. Ten thousand of them are waiting for you: technology, buildings, vehicles, biology, plants and many more. 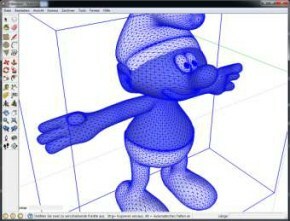 A must for all model builders, 3D designers, rapid prototyping specialists, architects, mold builders, etc. We have strictly adhered to the rules and conditions of the companies whose dowloads and links we will present to you! 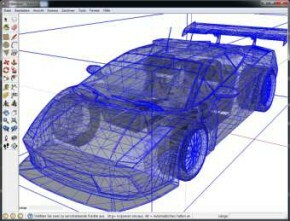 We do not earn a cent with this page and we just don’t want you to spend thousands of dollars on software and files, which you can get free of charge. 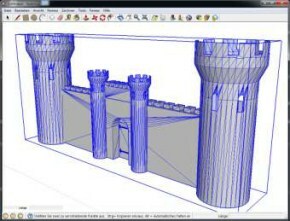 To install the rb (z) file: After downloading the file (save as) to your computer, simply copy the file to the directory where you installed the Google Sketchup software. 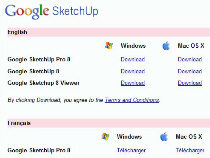 In our example, the directory is: C: Program Files SketchUp pluginsThere are already standard plugins with the file extension * .rb. 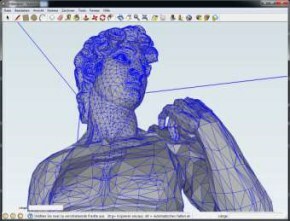 You can now import all the 3D files that are open in Google SketchUp with the .skp and .3ds file into Google SketchUp, or you can download them from the Google Gallery as .stl and go to the “Tools” – Export to DXF or STL menu and export in these two formats. 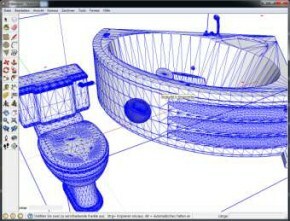 266 pieces .3ds files Architecture / 77 pieces electronics / 252 inventory / etc. 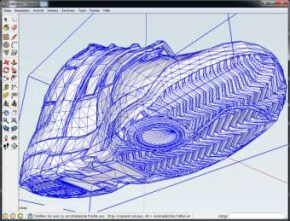 All of these files can be divided into your individual components using the 3D software Google SketchUp, and only one wheel of a vehicle can be exported for example as a stl file and can later be reproduced in a different scale on one of our CNC milling machines. 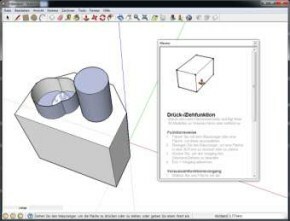 SketchUp Make is another free 3D-Software, which even has a manual in German, which significantly simplifies the initial application.It is the successor to the popular 3D software Google SketchUp. 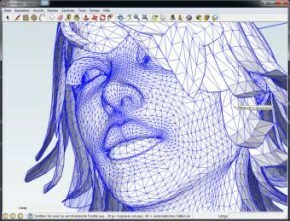 This user-friendly 3D modeling software makes it easy to get started by drawing lines and shapes. 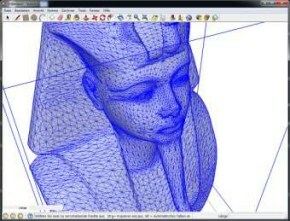 Then the surfaces are dragged and moved so that 3D elements are created. 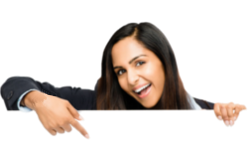 After a few hours, even the novice can work safely and achieve initial results. 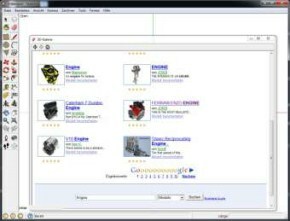 The freeware version is for private users only. 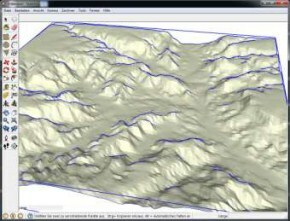 However, Trimble also provides Pro versions for commercial users.